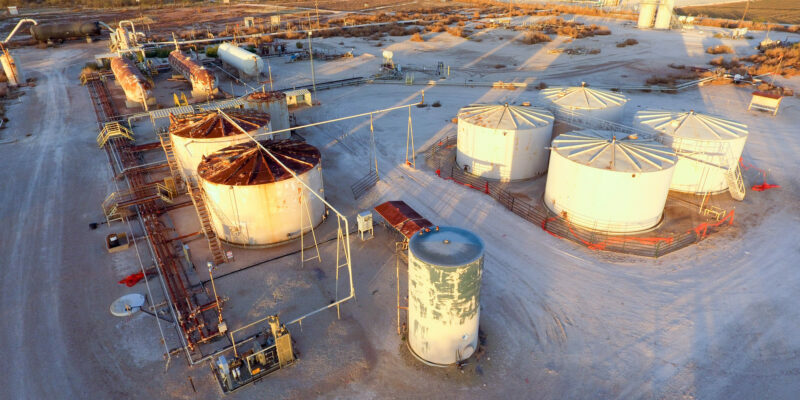 The applications for Drone technology in the oil and gas industry are growing rapidly. 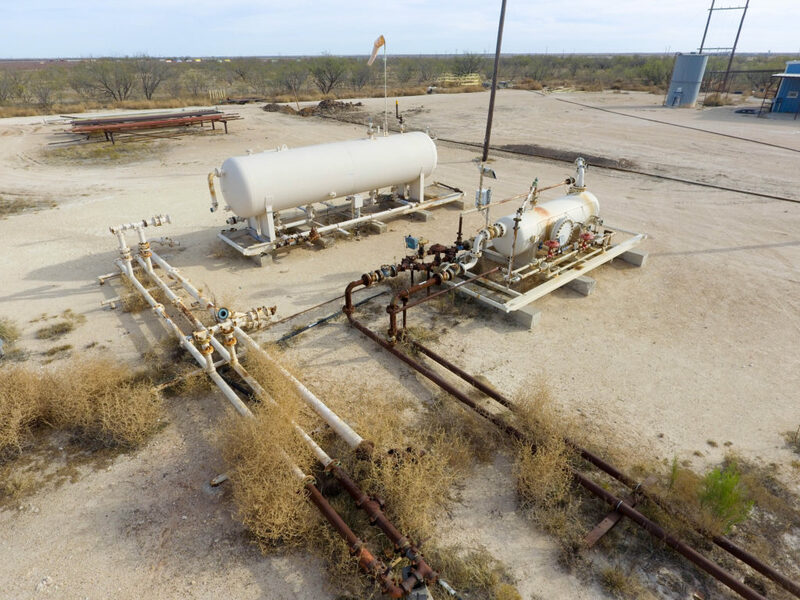 We provide aerial mapping, inspection, monitoring and documentation services for oil/ gas upstream, midstream and downstream companies throughout the country. 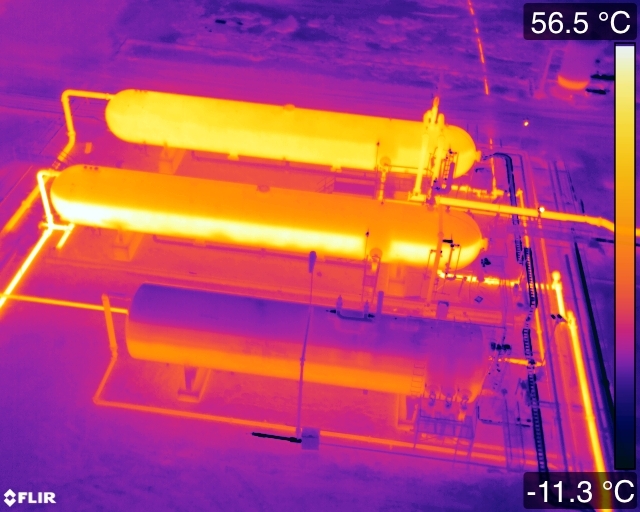 With the use of high resolution traditional and thermal imaging, we can provide your company with useful information and data on proposed and existing locations. 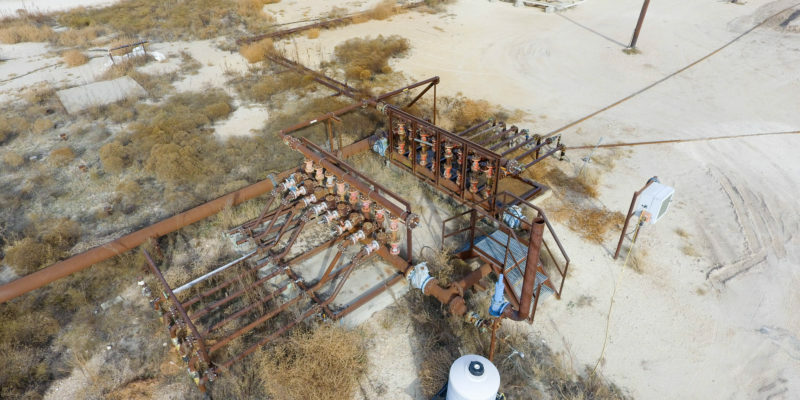 Between government regulations and the need for high resolution, organized, documentation for when you cannot always be on site, the use of drones can be very valuable. The services we provide have been proven to save companies millions while creating a safer work environment and increasing productivity. Map out underground flow lines- Using thermal imaging and radio emitting devices to locate and map out underground flow lines, giving you an accuracy of roughly 1cm. When locating a leak, just finding the flow line takes a lot of time. Know where your flow lines are and be prepared. 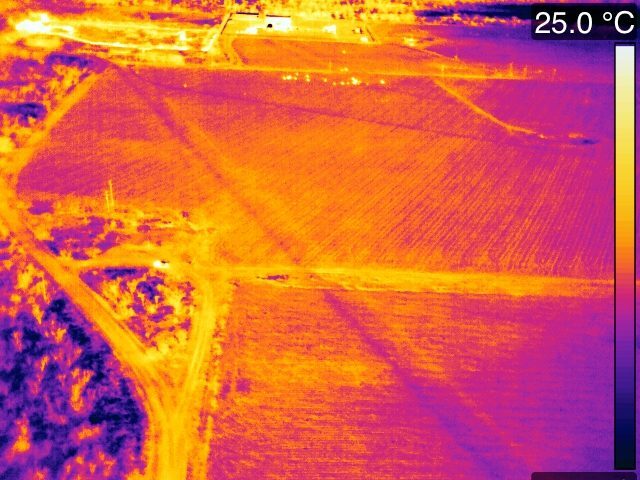 Inspect underground flow lines- Using thermal imaging, we can inspect both major and minor oil leaks or gas leaks that are not apparent on the surface. Identifying these leaks while they are small prevents environmental issues and recovers lost revenues while keeping the issues from becoming major head aches. Inspect central batteries for gas leaks- Using a special thermal camera, we can inspect and identify leaking methane gas from a safe distance. This keeps your staff clear from danger and provides you with a detailed report of where problems exist and how bad the problem is. 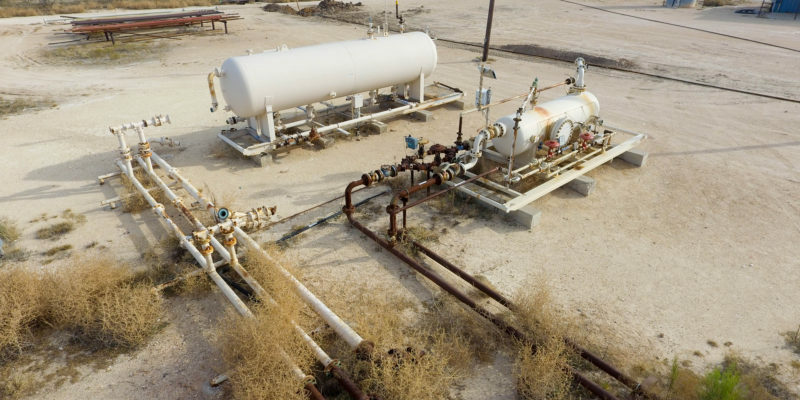 Quickly and safely monitor hard to reach oil wells on a routine basis- Weather your oil wells are located in the middle of no where, on mud flats or even offshore, we can help you to routinely inspect or monitor your oil wells. High resolution maps and contour models of proposed drilling sites and completed rigs- Use a high resolution aerial map to help you study the surface where you plan to setup your drilling site. 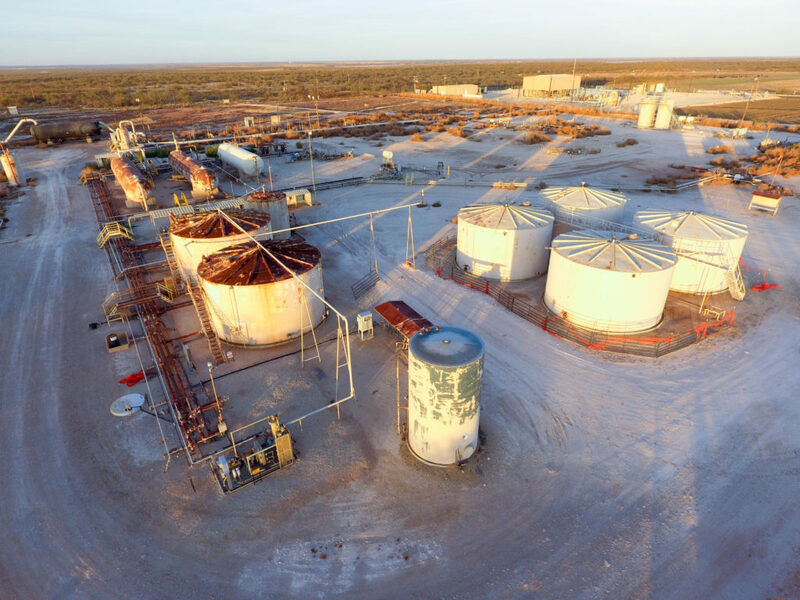 You can conduct measurements and show details needed to help you get proposed drilling sites approved by the state and keep your team informed. 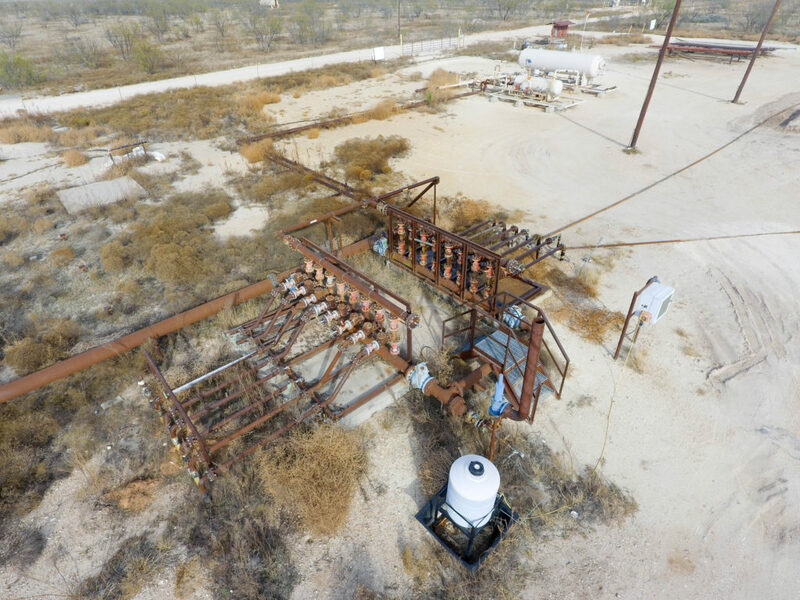 Update your newly flowing oil well with a high resolution aerial map for documentation purposes and office use. Map entire pipelines or proposed pipeline routes- Conduct aerial contour studies and high resolution maps along side ground surveyors to gather all the information you need for planning the route of a new pipeline. 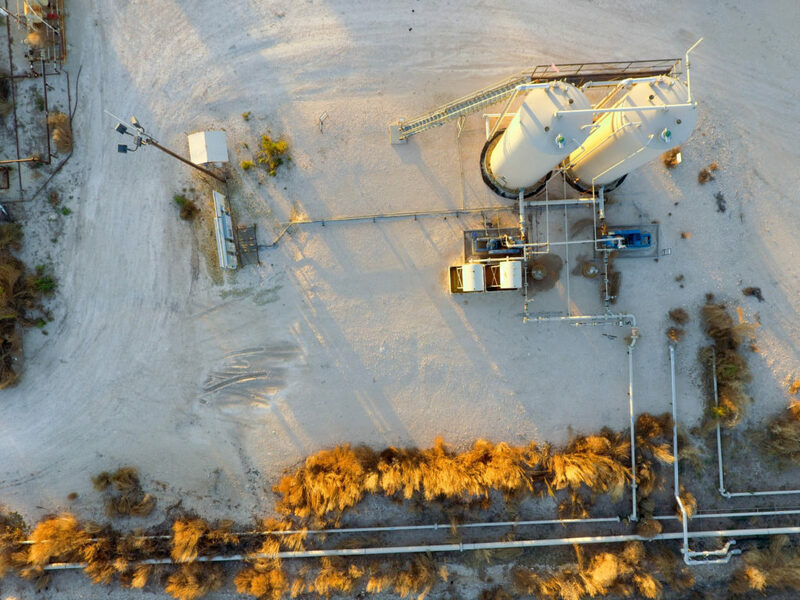 Properly map and document existing pipelines with high detail resolution aerial maps so you know what you have in the field matches your records on file. Routine pipeline patrol and non- invasive inspections- Determined both minor and major gas or oil leaks, monitor for trespassers, identify trees or objects on the pipeline or right of way that do not belong. Get this information with exact gps locations and detailed imaging to help you identify the problems that need to be inspected further and repaired. Inspect newly installed gas lines- Using thermal imaging, we can thoroughly inspect the entire gas system ensuring a tight loop. Quality control. 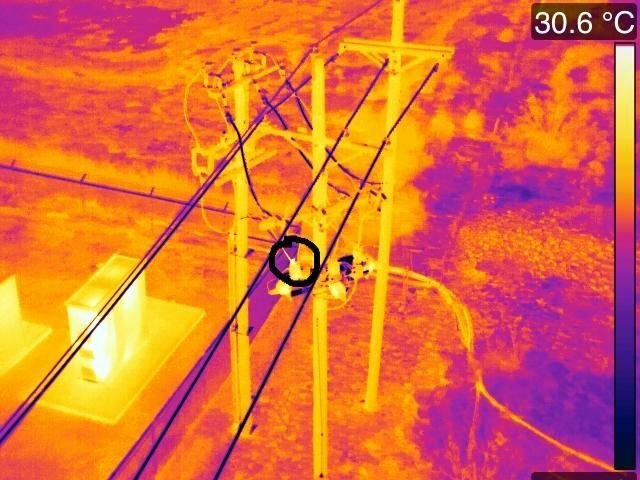 Routinely inspect company owned power grids- With the use of traditional and thermal high resolution imaging, we can inspect for overheating electrical components on power lines and at substations. We can identify problems in systems often weeks or months before they would cause a power outage. Identifying these before they cause a power outage can save you both a lot of money and head ache. Scheduling outages and repairs save you a lot of money both in time spent tracking down the problem and material costs from repairing other equipment effected by the power failure. Keeping your wells flowing at all times is crucial for maximizing your revenue potential. Inspect flare stack burn temperatures- With our high resolution thermal cameras, we can identify a temperature reading from every pixel in the image captured. Know you are in compliance with regulations by conducting routine inspections. 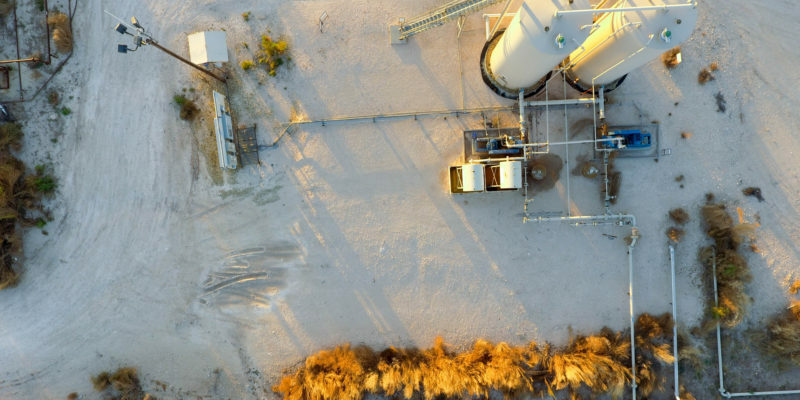 Tarillo Vue provides commercial aerial inspection solutions for businesses across Texas. To get started today on your next project, contact us below or Call (214) 842-6000 for a Free Quote.